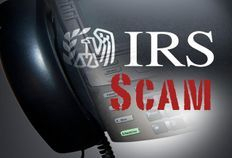 If you know of a scam, inform us so we can all prevent others from falling victim. WARNING: Do not answer a phone call from 401-735-1901. This is one of those calls that seeks to obtain your voice saying "Yes". 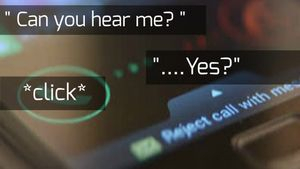 The caller (a female) pretends to have difficulty hearing you and says "I'm sorry - Are you still there?" Once you say "YES" they will attempt to use the recording against you. Some say the recording of your voice can be used to commit fraud. 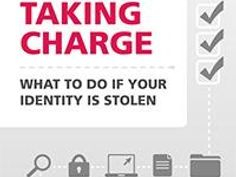 Even if the scammer doesn't use your "yes" answer to attempt to sign you up for an unwanted service or product, your "yes" can still be valuable because just by answering you have proven that your phone number is active and that you will answer calls from unknown numbers. 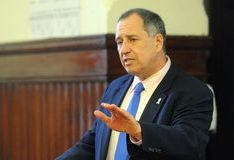 The scammer can then turn around and sell your number and others as sales leads to other solicitors of questionable repute. The lesson here - If you don't recognize the number, DON'T ANSWER. If it's valid caller, they will leave you a message. 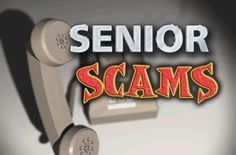 The "Grandparent Scam" scores among those at the top of the list for cruelty because it plays on the emotions and fears of seniors. Grandchildren tug at the heart strings of every grandparent. 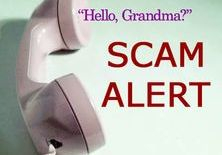 So when you get a call from someone claiming to be your grandchild and they ask for your help because they're in trouble, of course your protective instincts kick into gear and you'll do whatever they ask to help. That's what this scam artist is literally "BANKING" on. They will tell you they're in trouble, they've been wrongfully arrested or a number of other frightening tales and they need your help. You need to wire money immediately to help them. DON'T DO IT! It's not your grandchild. If you have doubts, ask for a phone number to call them back. Call your grandchild or their father/mother to confirm they are ok. DO NOTHING until you can confirm what the caller is saying. We know it's difficult but remember, that's what this scam artist is counting on. CLICK HERE to learn more about this scam and how it works. 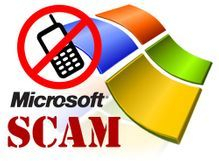 Neither Microsoft nor our partners make unsolicited phone calls (also known as cold calls) to charge you for computer security or software fixes. HANG UP!